Unit 4 Benchmark Review Ties Through Time. Reread It Happens Once a Year. What happens at the beginning of the story? What happens right after the clouds. 2 Reread It Happens Once a Year. What happens at the beginning of the story? What happens right after the clouds go away and the sky is once again clear? 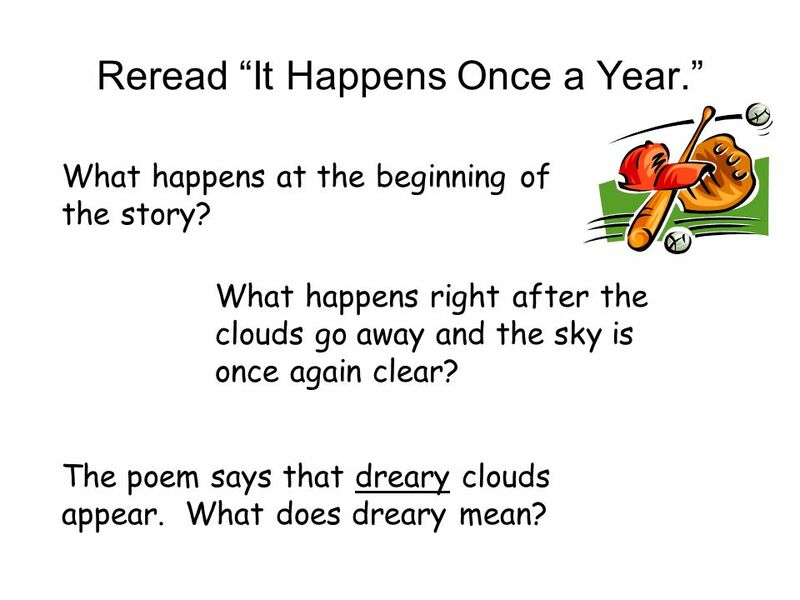 The poem says that dreary clouds appear. What does dreary mean? 7 TEACHER: Print this page! 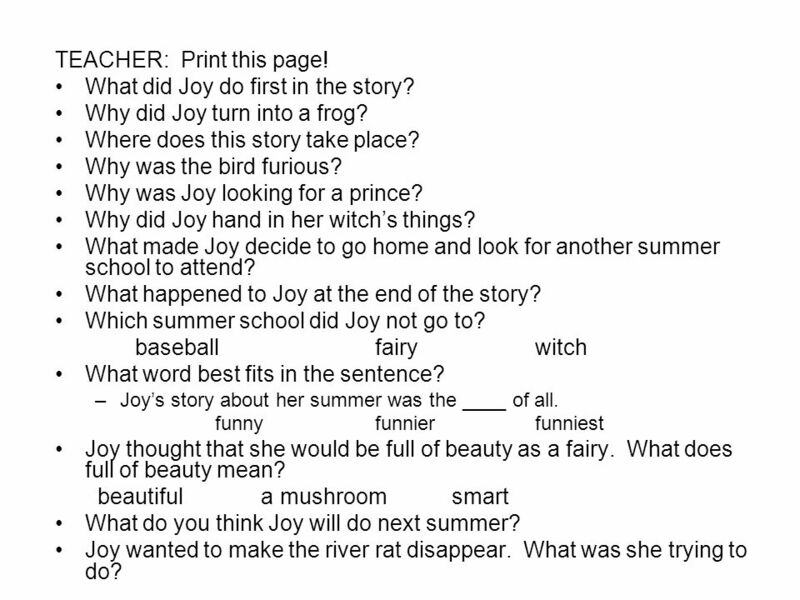 What did Joy do first in the story? Why did Joy turn into a frog? Where does this story take place? Why was the bird furious? Why was Joy looking for a prince? Why did Joy hand in her witchs things? What made Joy decide to go home and look for another summer school to attend? What happened to Joy at the end of the story? Which summer school did Joy not go to? baseballfairywitch What word best fits in the sentence? –Joys story about her summer was the ____ of all. funnyfunnierfunniest Joy thought that she would be full of beauty as a fairy. What does full of beauty mean? beautiful a mushroom smart What do you think Joy will do next summer? Joy wanted to make the river rat disappear. What was she trying to do? 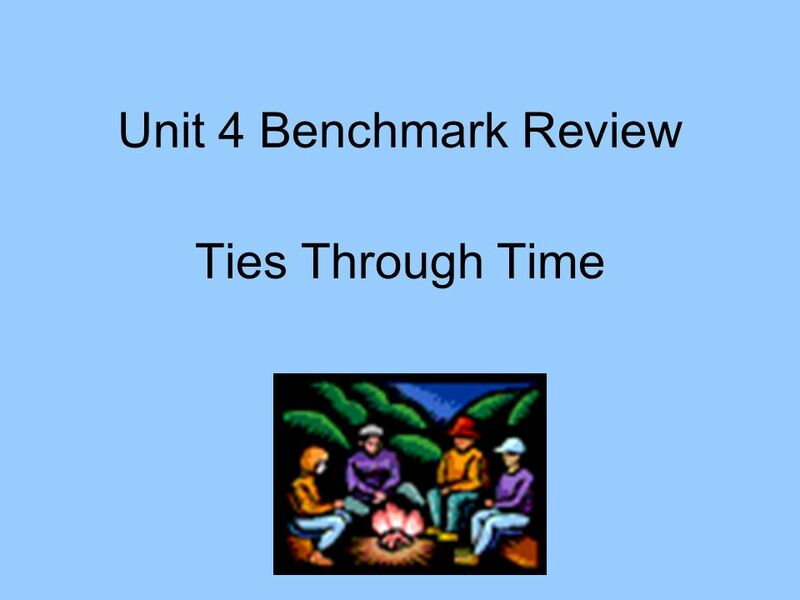 Download ppt "Unit 4 Benchmark Review Ties Through Time. Reread It Happens Once a Year. What happens at the beginning of the story? What happens right after the clouds." Over. new sound take only little work know. Once upon a time there was a girl called Simmy. Simmy lived the magical land of Arcadia. The magical land of Arcadia was quite hard to describe. I suppose. D AY 1 S AM C OME B ACK ! U NIT 1 / D AY 1 The cat needs some water. The dog wants a bone. That bird lives in a birdhouse where she feels quite at home. Beth went to the shoe store. Beth went to the shoe store. Saw. begin fall always play old want work asked. A Bad Case of Stripes By: David Shannon. Sight Word Phrases Group 1. 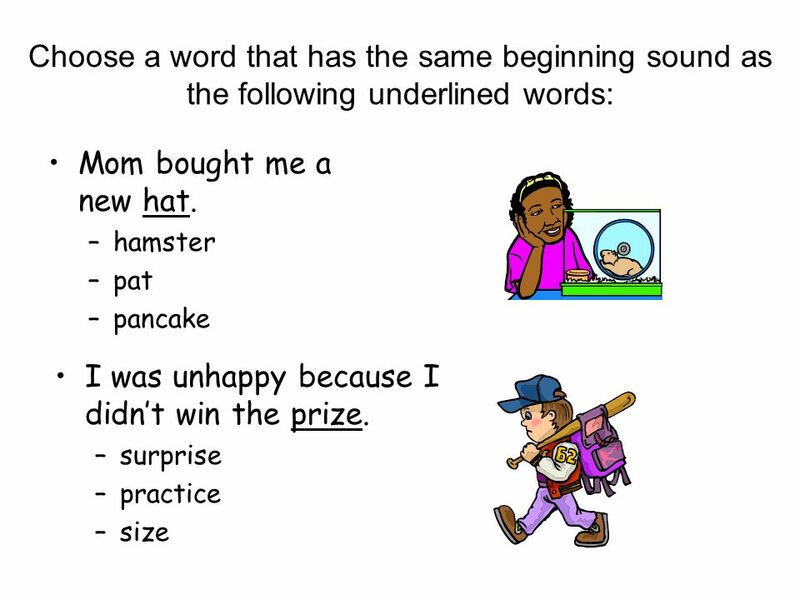 ABGHOLNCDEFIJKM PQRSTUVWXZ OLKTELAF Y Unit 4: OUR PAST Lesson 3: READ 1. a farmer 3. the farmer’s daughter 4. the farmer’s new wife 5. the new wife’s. 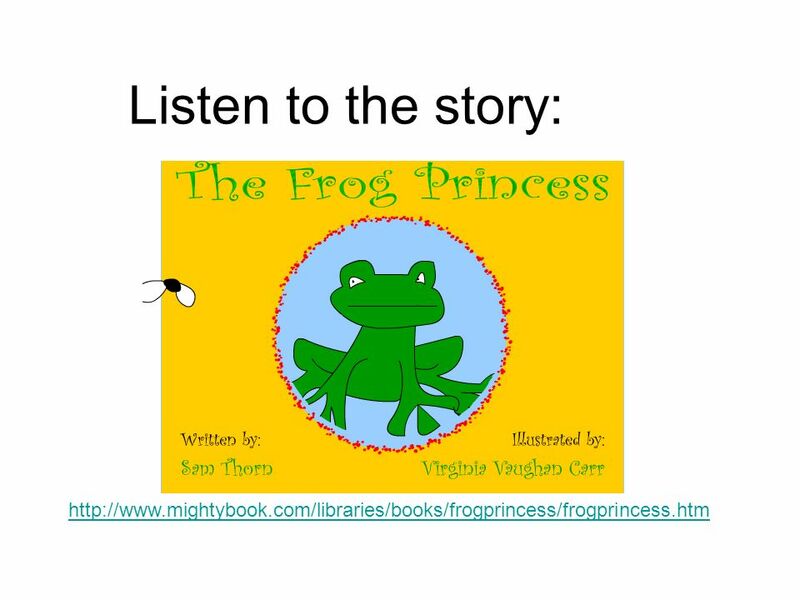 Character Traits When you read a story watch the characters as if they were real people. adventurous greedy unhappy loving aggressive fearful. Anne Miller By David McPhall. By David McPhail Vocabulary for. Identify sequence of events in text.. Finally/ Lastly/In addition Next/Later/Following First Key Vocabulary. 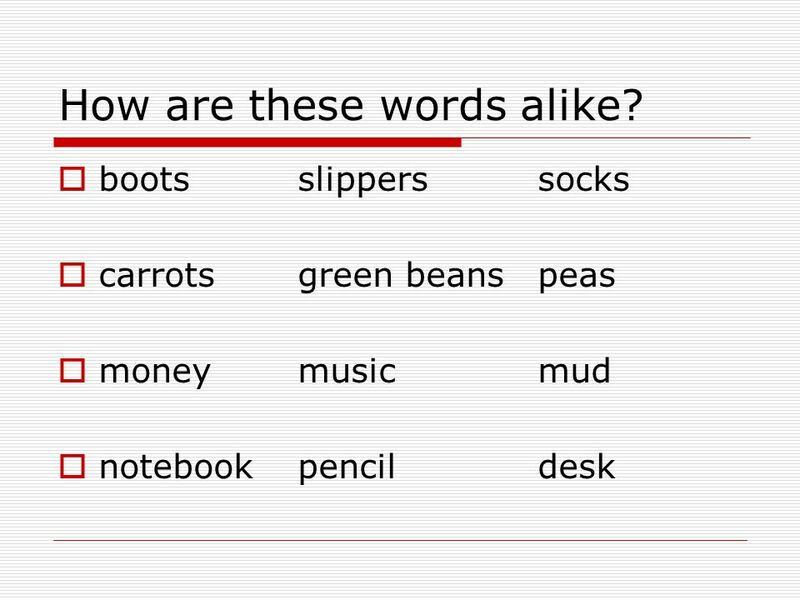 The First 200 Most Commonly Used English Words Taken from: The Reading Teachers Book of Lists, Third Edition, by Edward Bernard Fry, Ph.D, Jacqueline E.
Learning Objective: Identify and interpret words with multiple meanings. 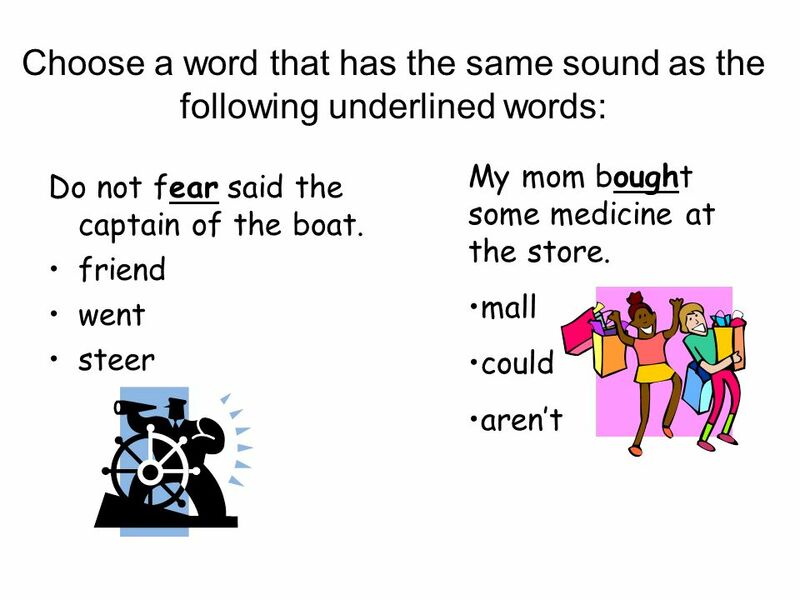 ELD 4: Recognize words that have multiple meanings in literature WA 1.6. First Grade Sight Words over 115 new 116 sound 117.